Since first entering the barn of Brad Cox in June of 2017, Cheponera has displayed flashes of serious talent. On Friday, she put it all together storming home to a 3 length Allowance score. 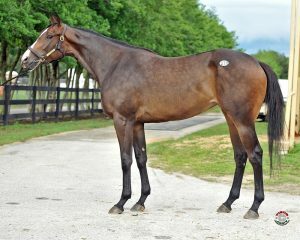 Purchased by stable manager and bloodstock agent Liz Crow on behalf of Ten Strike Racing from the 2017 OBS June Sale for $27,000, she made two starts before breaking her maiden in her third start on Thanksgiving Day at Churchill Downs. 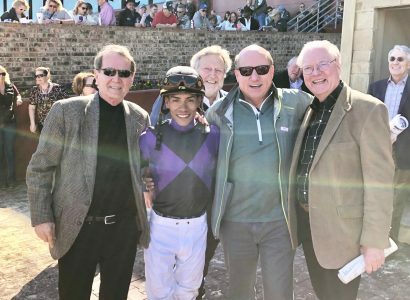 On Friday, she made her first start of 2018, winning a $76,000 Allowance race at Oaklawn Park. This was her first test around two-turns and she handled it like a complete professional. Jockey Fernando De La Cruz settled her on the rail as they stalked the pace setting First Alternate. As they entered the stretch, Cheponera briefly engaged First Alternate before putting her and the rest of the field away (Replay here). Cheponera, who is now undefeated since adding blinkers, earned a 78 Beyer and a 12 ½ Ragozin and winning her last two starts by a combined 7 ½ lengths. This win and subsequent numbers places her, and Ten Strike Racing, in the middle of a Kentucky Oaks bid. 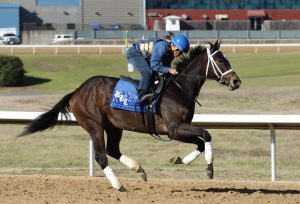 She will next target the G3 Honeybee going 1 1/16 miles at Oaklawn. 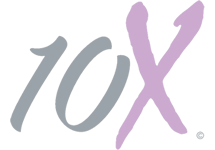 “Cheponera, also ridden by De La Cruz, stalked the pace, overtook the leaders, and shuttled home for a 3 1/4 length win in the 1 1/16-mile allowance for 3-year-old fillies. 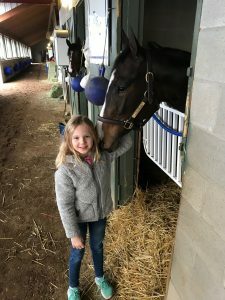 It was her first start at two turns, and her second straight win behind a $30,000 maiden-claiming race at a one-turn mile Nov. 23 at Churchill Downs. 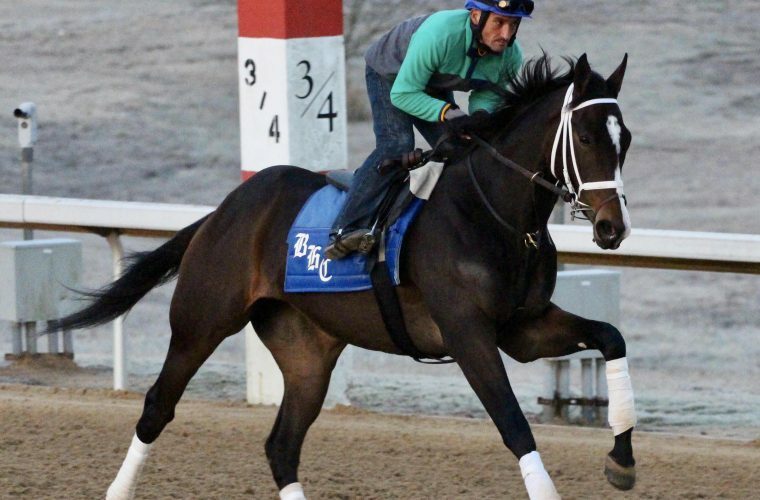 Cheponera, a daughter of Flat Out who races for Ten Strike Racing, earned a Beyer Figure of 78 and will be pointed to the Honeybee, a 1 1/16-mile race March 10 at Oaklawn that serves as the final stepping-stone to the Grade 3, $400,000 Fantasy on April 13.” Full article here.